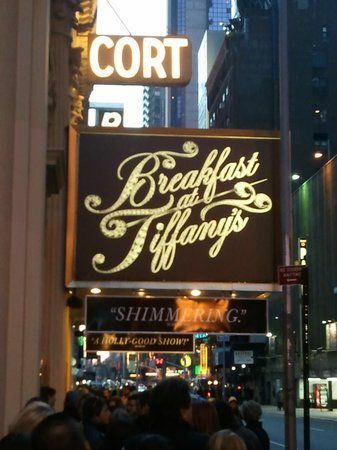 Would you Like to have Breakfast at Tiffany’s??? reinvented to be uniquely Tiffany. Want to feel like the Elite? Millionaire’s Concierge can put you right in the middle of the action. Contact us through the form at the right, or call us today to find out more details, and find out how you can be a part of the action.